An InterNACHI certified home inspector, John Meneely is the owner/managing member of Meneely Home Inspections LLC. As the former owner/member of Meneely Construction Inc, John has fifteen years of sweat equity invested in making those old properties look new again. Over those years of remodeling those older homes and building new ones, he found many problems in construction and numerous safety issues that had never been dealt with. Most of the property owners had no idea what was lurking in the shadows of their homes. And so, Meneely Home Inspections LLC was born. John has the experience you need to stand firm in your next real estate transaction. John and his wife, Bobbi Jo, make their home in a small town in north central Missouri. 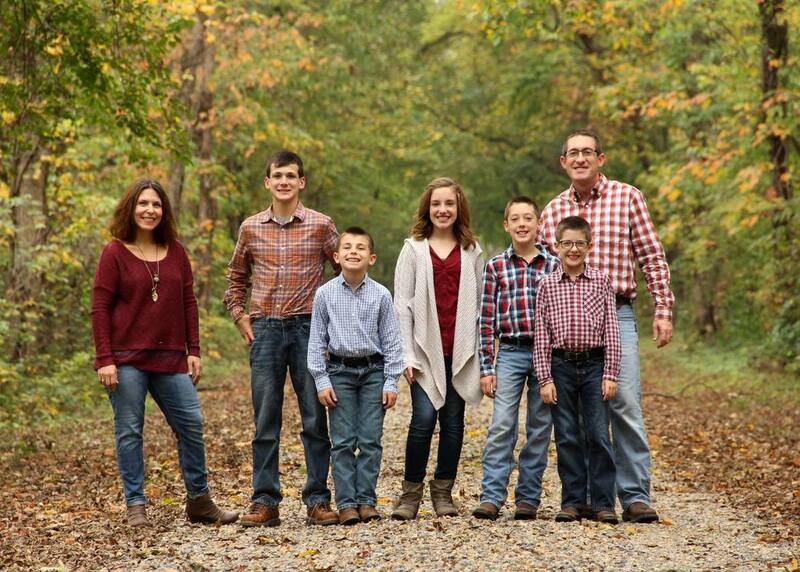 They have five children and are members of LifePoint Church. How are we qualified to inspect your home? John is an InterNACHI Certified inspector. To the right you can see the complete transcript from Johns training. John has the distinction of being the only certified home inspector in the Linn-Livingston county area. The next closest certified inspector is over 50 Miles away.